Nigerian born rapper Kay Rhoma ended 2018 on a decent note with the release of his collaborative effort with Sinzu. He kicks off 2019 with a brand new record. The Houston native comes through with something totally different from what he’s been dropping in the past. He teams up with X3M Music superstar singer Praiz for the new record titled Ijeoma. 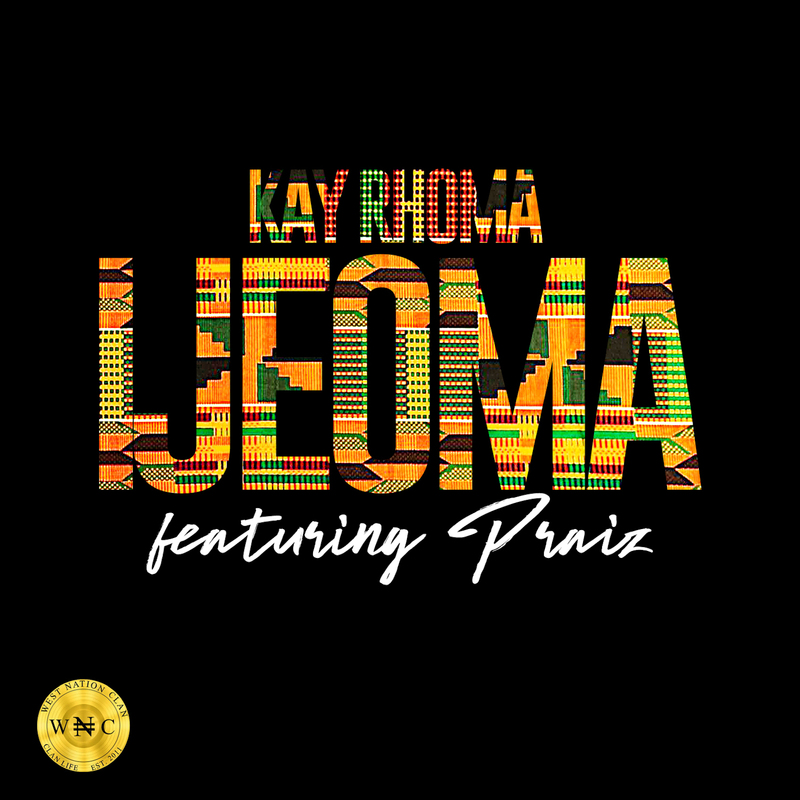 Kay Rhoma shelves his lyrical prowess on this record as the croons and professes his love for a special someone.